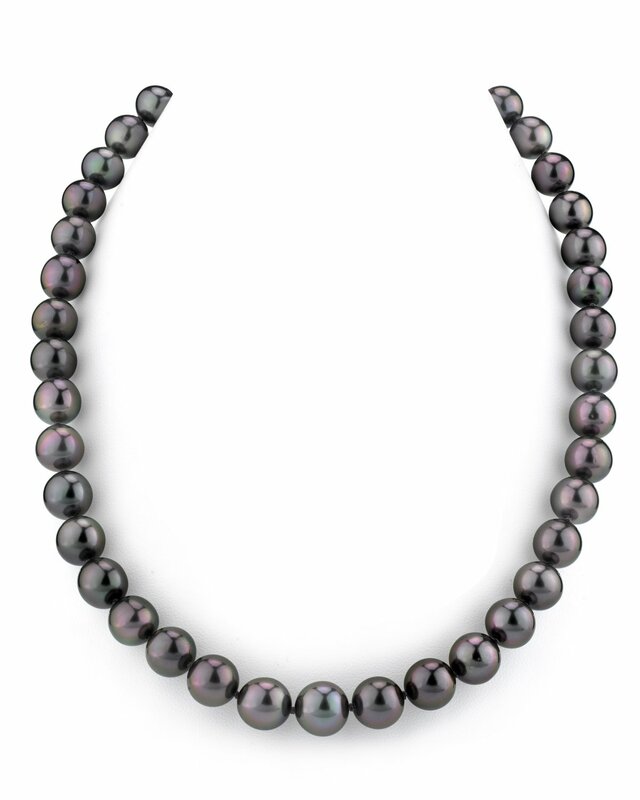 This gorgeous Eggplant Bronze Tahitian South Sea pearl necklace features 9-11mm, AAAA quality pearls hand-picked for their radiant luster and overtones. This necklace can be customized to your specifications, and comes packaged in a beautiful jewelry gift box with an official certificate of authenticity as well as a complementary pearl polishing cloth. This strand can also be purchased with an official appraisal by the GLA (Gemological Laboratory of America) detailing the specifics and retail value of the strand. A unique certificate is generated for every order. 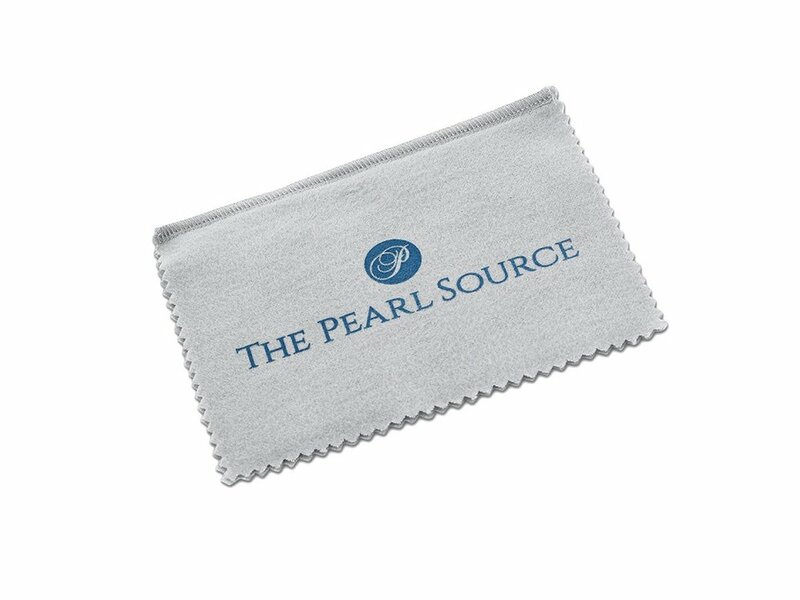 If you have any further questions, feel free to speak to one of our pearl experts over the phone by calling 866-877-3275. Beautiful! Love my new pearls. Everything I expected. Thanks!